We love doing the shows and talking with brides here in Southern Illinois and the tri-state area. Looks like they have all had time to recover, and are ready to get down to the flowers and planning. Lets DO it! 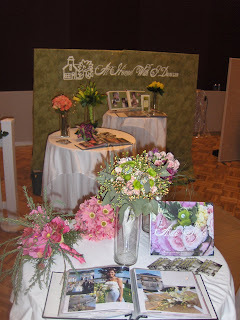 Here’s to a great year of wedding design in 2009! Behold, the power of Twitter!